Techweek Chicago – the largest technology conference and festival in the Midwest – is happening this June 22 to 28, 2015 at the iconic Merchandise Mart Plaza in Chicago. We invite you to join the ReviewTrackers team for the preeminent tech event in the Windy City! Techweek Expo: Visit the ReviewTrackers booth at the Techweek Expo, a two-day trade show showcasing Chicago’s latest technologies and innovations. It’s your chance to find out more about our review management platform, which is designed to help business organizations track, manage, respond to, and generate online reviews across all major review sites. Techweek Expo is on June 25 and 26 (Thursday to Friday), so be sure to stop by, say hello to our friendly team, and make the connection happen! Techweek LAUNCH Championship: ReviewTrackers is set to participate in the battle royale of pitch competitions at the Techweek Chicago LAUNCH Championship. See the companies that will change the world and hear our very own Chris Campbell pitch to a panel of top tech and business leaders. Hiring Fair: If you’re looking for a new exciting role or hoping to bring your ideas into fruition, Techweek Chicago’s Hiring Fair is the place to be. ReviewTrackers is always on the lookout for top tech talent and passionate individuals, so be sure to connect with our team on June 26 (Friday), from 12 noon to 5 pm. For more information, check out our Careers page. ReviewTrackers empowers clients with a powerful, easy-to-use software platform that helps businesses efficiently monitor their online reviews, manage their business and brand reputation, and understand their customers in ways that make a positive impact on their bottom line. Reliable, accurate, and easy-to-use, ReviewTrackers specializes in collecting online reviews from all major review sites, and in helping multiple-location businesses discover and interpret key customer insights at a time when word of mouth and consumer opinions have gone digital. Currently, tens of thousands of businesses in the U.S. are building their reputation and improving their performance by using data and technology provided by ReviewTrackers. 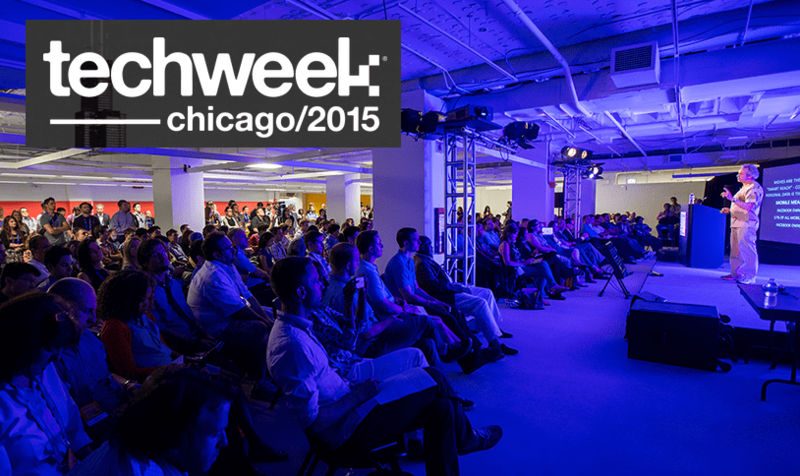 Are you going to Techweek Chicago? Follow the conversation on Twitter using the hashtag #TechweekCHI or contact ReviewTrackers for more details. Hey all. Unfortunately I have missed the expo. Can anyone briefly update me what have I missed? I would go, but there was no way to make it. Anything interesting in the B2B technology that I missed? Thanks in advance. Tammy.